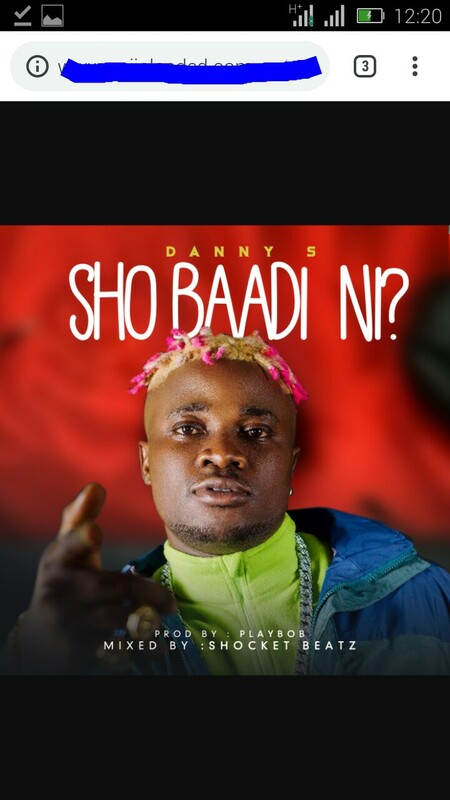 Ojo Daniel Olaborode popular known by his stage name "Danny S" is back with Another banger he titled "Sho Baadi Ni" (Is it Bad). Sho Baadi Ni is big time ‘badder than "Oh My God " Of all time. Behold “Sho Baadi Ni“, a song recorded by one Finest Nigerian Producers, PlayBob– Mixed & Mastered by Shocker Beatz. Download Sho Baadi Ni (Is it Bad)? By Danny S.